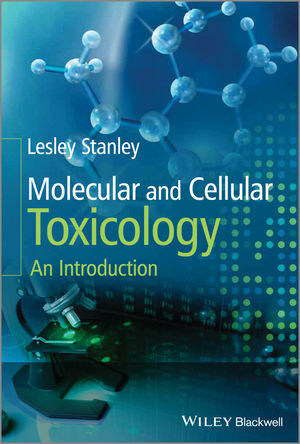 Welcome to the website for Molecular and Cellular Toxicology: An Introduction by Lesley A. Stanley. This website gives you access to the rich tools and resources available for this text. Powerpoints of all figures from the book for downloading. PDFs of all tables from the book for downloading.